Colour makes us think, feel, act, and react. 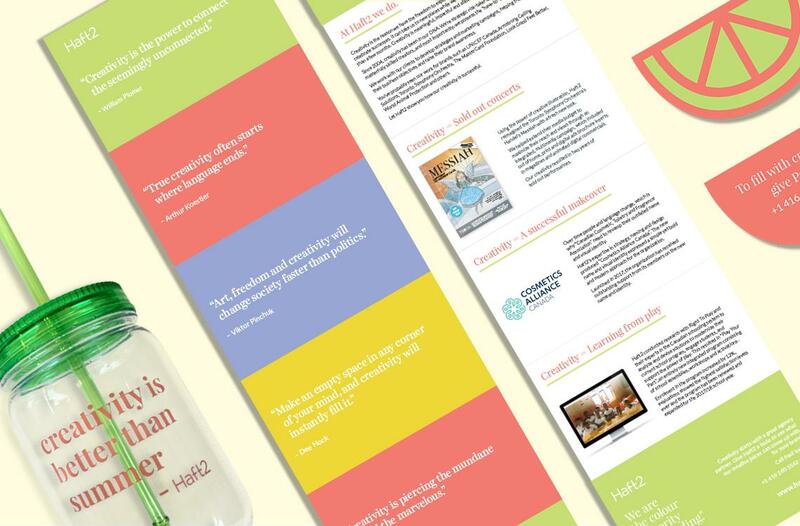 Summer has finally arrived and while it’s a great time to enjoy warm weather, take time off, and relax, Haft2 loves summer for the creativity that it inspires in our work. We can’t get enough of creativity, so we invited some people to get a taste of what we’re all about at Haft2. 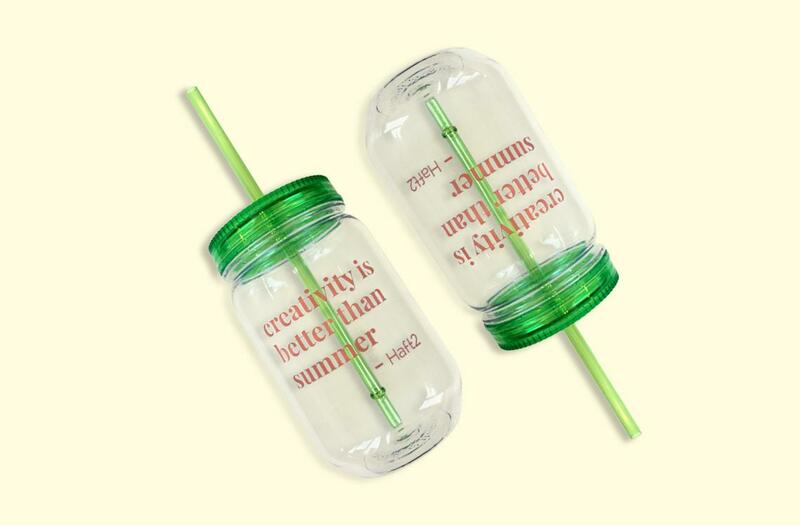 To get the conversation going we sent out summer-fun mason jars and encouraged people to get in touch to let us fill their jars with our creative juices for some fun collaboration. 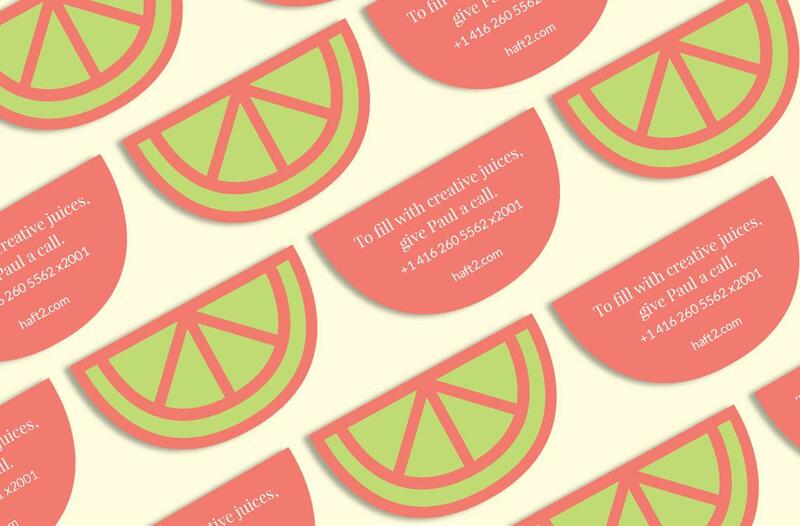 We want clients to enjoy a stress-free summer while we tackle all of their strategic and creative needs. We used the warm weather as our visual inspiration and created a palette to express those summer vibes. Looking forward to a creative summer with new clients!